*still do not feel well so I can’t update much or write as much as I want to. 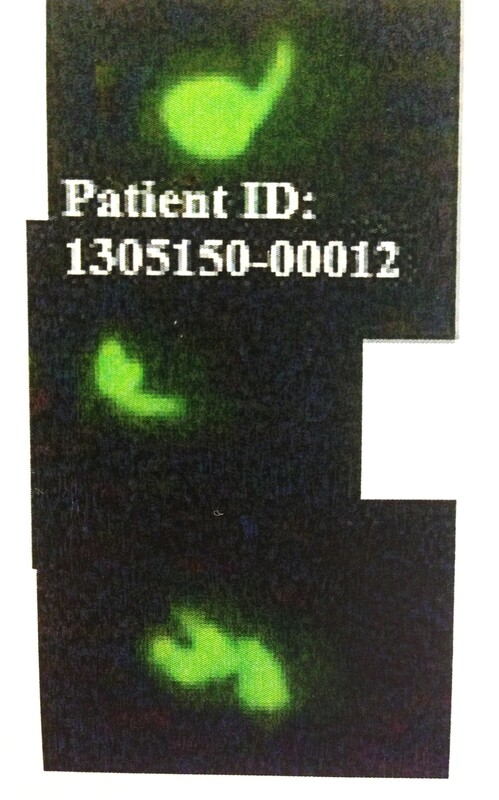 Here are some of the blood results I just received in the mail today. I just wrote most that were low, high or borderline but there were many more that were borderline low. First let me start this story by saying I went to the ER last night for dehydration and severe pain. They heard me mention lyme and they pretty much gave me saline and 2 pills and sent me home saying my blood was normal and I need to see my primary not them. I hate my primary and I will be switching (she was the one who swore I had HIV and doesn’t believe in lyme). So I went home from the ER feeling just as horrible and they didn’t even ask if I felt better. My pain killers after 5 years have stopped working and my next option is pain patches since I have tried all the severe pain meds already. Yay for the ER. It hasn’t even been 3 weeks since my blood was taken for the Advanced-Lab Blood Culture and my LLND called yesterday and said he had some news. So this morning my mom made the call as I overheard the results of many blood tests. First test was the culture and he said it was “positive and they were able to grow some spiros and my lyme is still active”. My IgA1 and IgA2 Antibodies are low. My white blood cells lymphocytes (cd8) are low also. 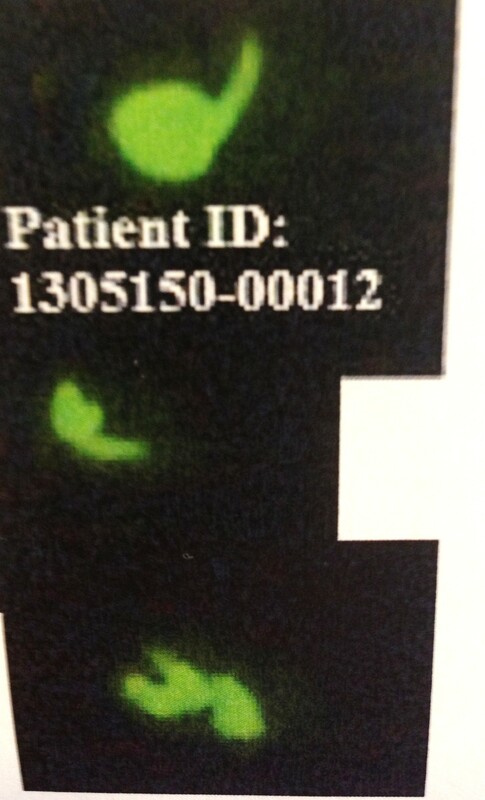 So after 3 years of INT/Neg Western Blots which I knew were inaccurate I finally got the positive. 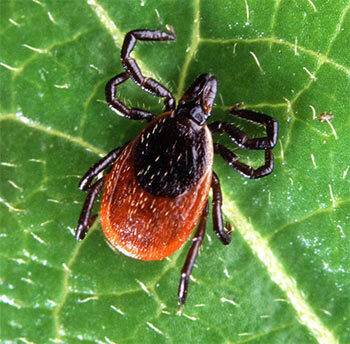 Also after 2 years of aggressive treatment my lyme is still having a party in my body. My LLND who hates Picc and abx treatment suggested I go back on a Picc and abx asap. Feeling horrible so that’s all I can manage to write for now……………..
Stay strong everyone and don’t give up!